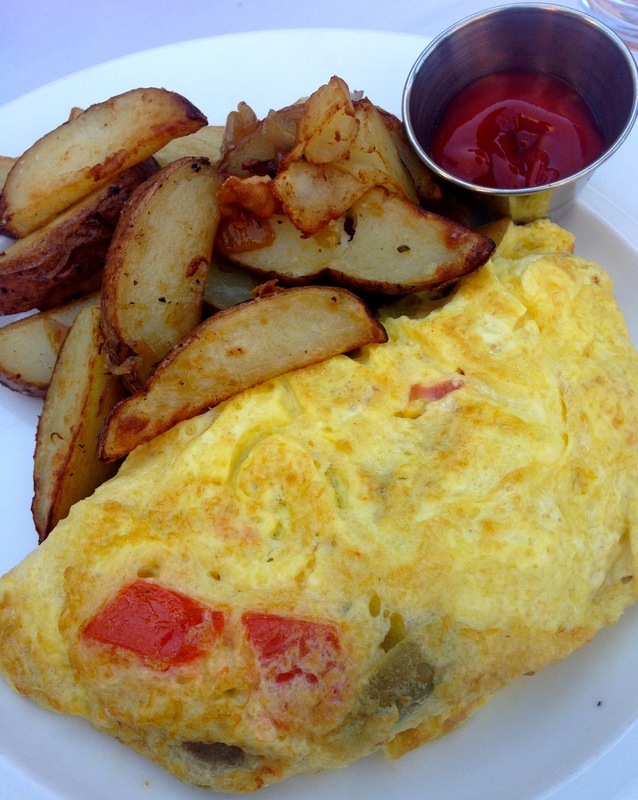 Hank’s Oyster Bar | Gluten Free D.C.
What I got: Eggs Du Jour, a veggie omelet with breakfast potatoes. The omelet was filling, and the potatoes were delicious, so I was a happy bruncher. Gluten-free friendliness: There’s a variety of egg options for brunch, from omelets to multiple benedict plates. Plenty of seafood here, of course, just be sure to avoid the fried stuff. Also steer clear of the onion rings, french toast and sandwiches. Many of the sides are OK to eat, including the chilled marinated roasted beets. The best part? 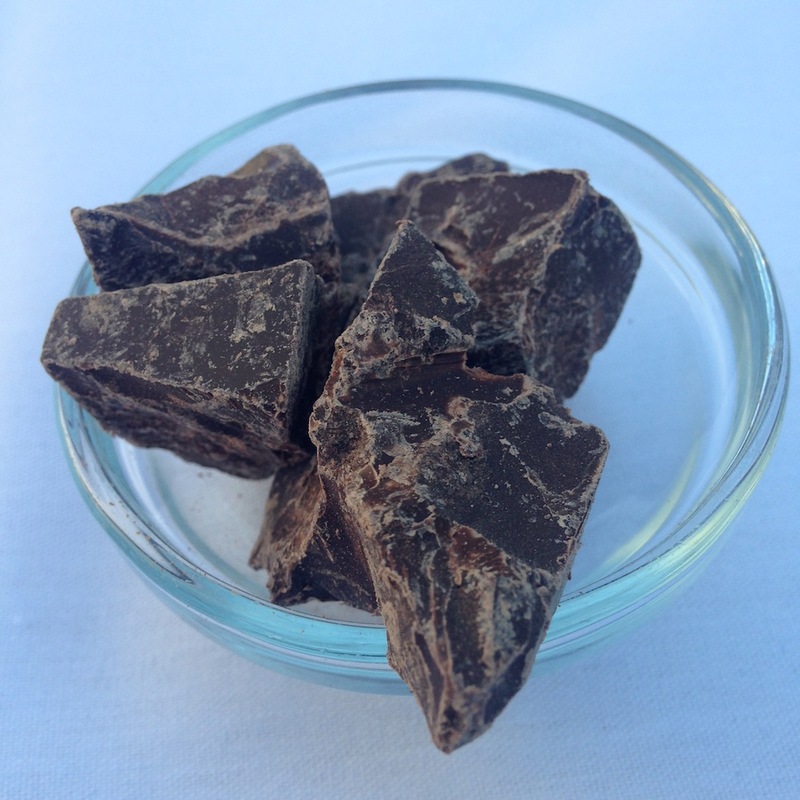 A little bowl with chunks of chocolate appears at the end of your meal. 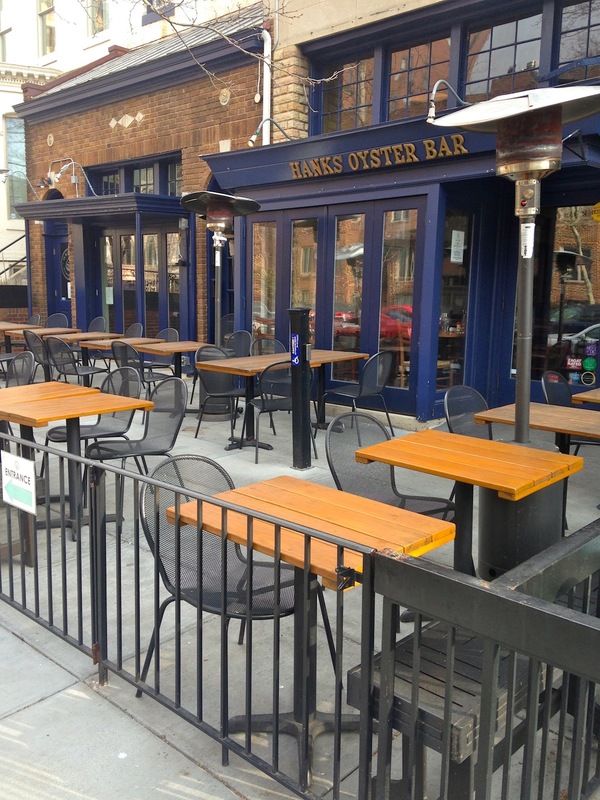 Overall vibe: Hank’s Oyster Bar is a casual dining with an upscale feel. The menu is a little pricey, but the food is quality. The patio is a great place to sit when it’s nice weather (or freeze outside next to a heat lamp.) Our waiter was friendly and attentive, and the space wasn’t mobbed like most brunch places in the Dupont Circle area. This entry was posted in Capitol Hill, DuPont, VA and tagged Brunch, Dupont Circle, GFDC, Gluten-free diet, Gluten-free food, Gluten-free restaurants, GlutenFreeDC, Hank's Oyster Bar. Bookmark the permalink.